Performance analysis, and the use of metrics, is the most common hat a manager will wear. 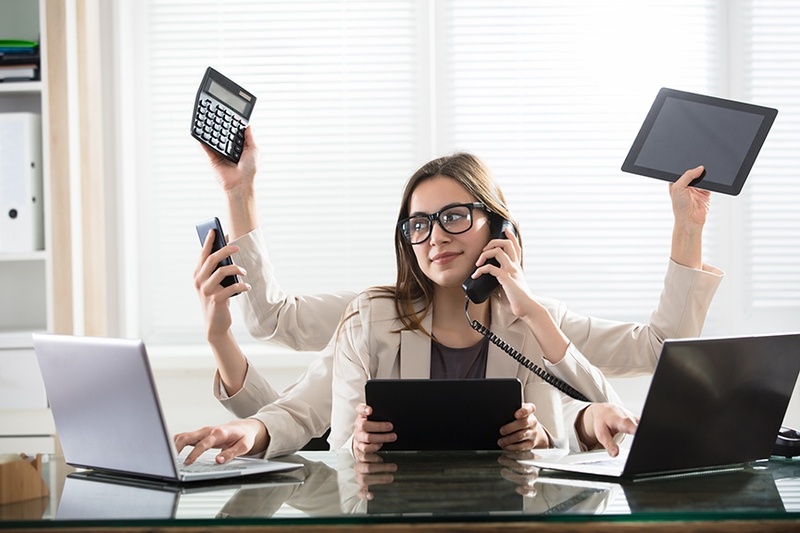 Managers should always be looking to gain a performance edge by becoming more efficient. Gathering and analyzing data is a big piece of that equation. Using that data and communicating with employees, providing performance feedback in other words, is essential to establishing expectations. This is the meat and potatoes of being a manager. When you’re able to communicate performance and evaluate employees using empirical data, you’ve won half the battle. Remember though, you’ve only won half. Part of dealing with employees, who I’m sure we’re all aware are people, is dealing with personal issues. Not personal, private issues that would be reserved for close family and friends, but the personal, human side of an employee. Employees are not machines. Managers cannot just flip a switch on their employee’s back and achieve amazing results. Everyone is different, and everyone ticks just a little bit differently. One of the most essential hats a manager needs to put on is that of the guidance counselor. Guidance counselors are most often found in educational settings. They provide a sounding board for their students to vent and, most importantly, they give the students space to let their talents shine. Identifying how people tick and using that to motivate, challenge, and push them forward is key to developing a winning team. If you see that an employee responds well to someone taking an interest in their job function, that can be used to motivate and improve performance. But you won’t be able to see that on a spreadsheet, you’ll need to dig deeper. Wearing this hat involves interpersonal relationship building and creates an additional dimension which can be used to connect with employees. The cheerleader hat is often overlooked but it can separate good managers from great ones. Publicly celebrating your employees and their accomplishments brings them together and shows them that you’re paying attention to their work. Talking to employees about the job and managing metrics will provide insight, it’s the positive affirmation that will move mountains. 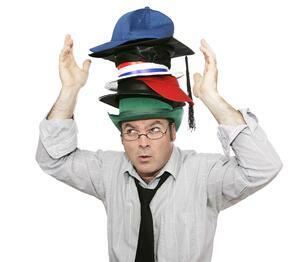 Wearing all these hats is essential to doing the job correctly and effective managers figure out how to juggle these hats and get the most out of their teams.